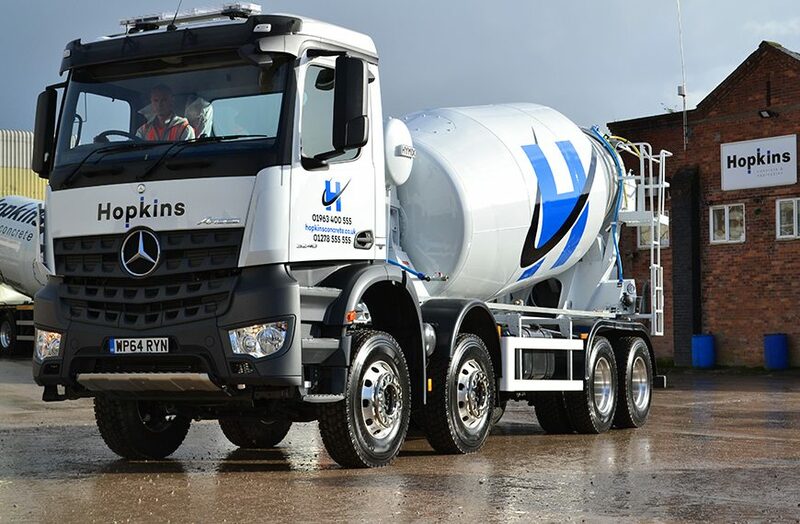 Hopkins Concrete has shown continued commitment to its customers, the comfort of its staff and the future of the business by investing in 10 new Mercedes-Benz vehicles – eight concrete mixers and two tippers. Supplied by Mercedes-Benz Commercial Vehicle Dealer group, Rygor, with support from Mercedes-Benz UK, this brings the firm’s fleet up to 69 Mercedes-Benz all purchased within the last 18 months. It also establishes Rygor firmly as Hopkins’ main supplier for truck maintenance. 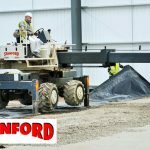 All vehicle inspections and maintenance are carried out by expertly trained Rygor technicians out of hours, on Hopkins’ premises to maximise its vehicles’ uptime, keeping them on the road when they need to be. The implementation of a dedicated Rygor technician at Hopkins, demonstrates the Dealer’s commitment to provide outstanding aftersales service levels to its clients. 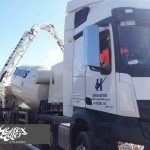 Rygor truck sales executive, Marcus Cahalin, worked closely with Hopkins Concrete’s Fleet Manager, Paul Wright, to adapt the vehicle specifications on the latest additions. This has included softer cab suspension, softer and better supported driver seats, increased space in the cab, and different spec tyres, all of which have improved conditions for the drivers. 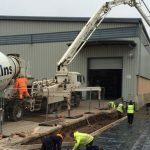 Mercedes-Benz UK has also supported Hopkins Concrete with three days of driver training at the Mercedes-Benz UK North base. 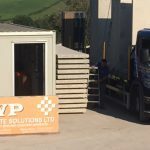 This training has allowed Hopkins to ensure each driver receives an initial induction to the truck, followed by further training on how to get the best out of the vehicle. Backed up by the Mercedes-Benz Fleetboard telematics system, the drivers are encouraged to drive defensively with gentle deceleration and gentle acceleration to ensure less brake wear and better mpg, with bonuses being paid to those that meet the required standards. Ash Robilliard, one of Hopkins Concrete’s drivers from its Bridgwater concrete plant, was recently presented by Nathan Hopkins with a Mercedes-Benz jacket as an additional reward for consistently being the highest Fleetboard performer on a Hopkins vehicle during 2015. 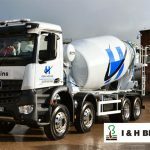 His high score reflects the use of the engine brake over the wheel brakes at a ratio of 10:1, with cruise control being used for 53% of the time returning an average drive consumption of 7.8 miles per gallon – not bad for an eight-wheeled mixer! Ash also takes great pride in keeping his vehicle clean and has taken on board the Mercedes-Benz driver training made available to Hopkins as part of the package of buying 69 new trucks since 2014. 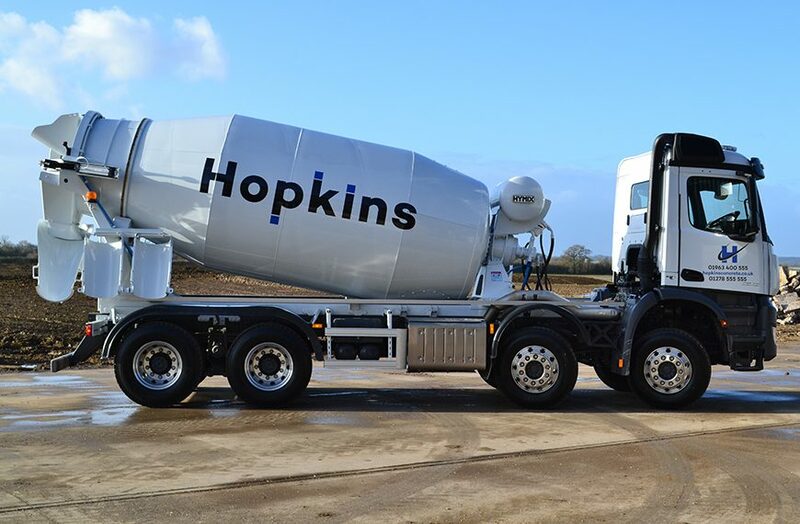 With Hopkins Concrete’s consistent commitment to investing in its staff and ensuring its fleet is top of the range, the family-run firm is proving its dedication to providing its customers with a constant high level of service.